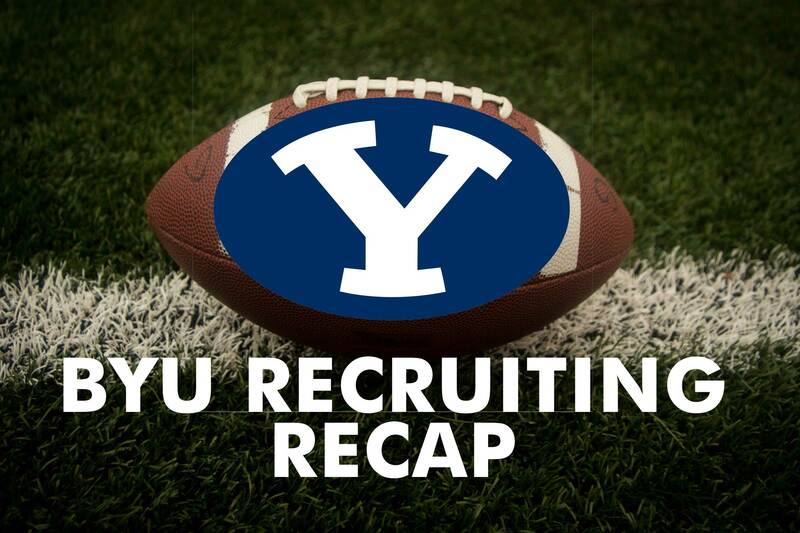 As BYU continues to hold football camps they also continue to hand out scholarship offers, with several going to young talent as their first D1 offers. This week the Cougs received a verbal commitment from long snapper Dalton Riggs and extended scholarship offers to Carter Wheat, Ace Kaufusi, Bodie Schoonover, and Deven Vanderbilt. Dalton Riggs is a long snapper from Eagle Idaho. Riggs was getting a lot of interest from various PAC 12 teams but was happy to commit to his “dream school”. His older brother Austin is a BYU Class of 2018 signee currently serving a mission. Carter Wheat (Class of 2019) is a 6-foot-4 inch 230 pound tight end from Arizona that got his first D1 offer from BYU. He had 14 receptions last season for 263 yards and two touchdowns. He has seen recruiting interest from Arizona, Arizona State, Northern Arizona, and Princeton. Ace Kaufusi (Class of 2020) is a 6-foot-3 inch 175 pound outside linebacker and safety from Kahuku high school in Hawaii. Bodie Schoonover (Class of 2020) is a 6-foot-4 210 pound tight end and outside linebacker from Cedar Hills (American Fork, Utah). Deven Vanderbilt (Class of 2020) is from San Jose, California.